Long awaited fine Indian dining for a fine city. 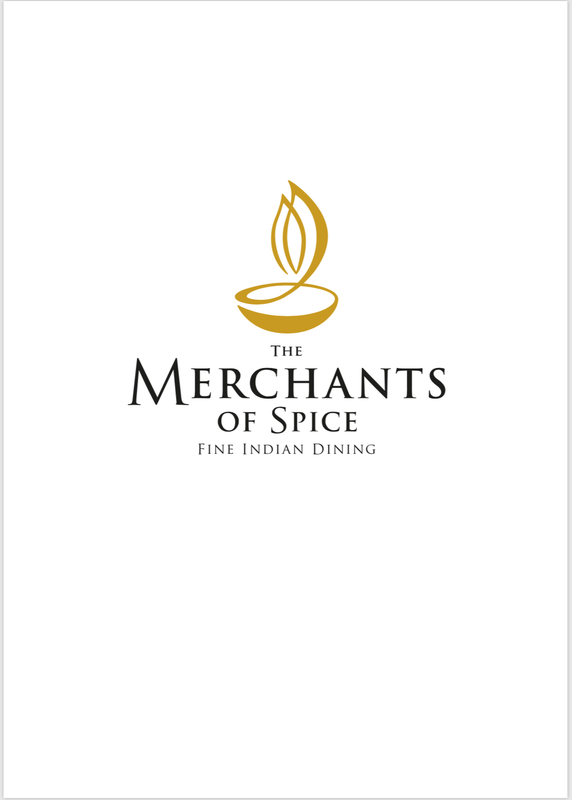 The team at The Merchants of Spice are sure to make your experience a memorable one. Set in a historic venue, a stones throw away from the heart of the city in Colegate, our restaurant has gone through extensive renovation to achieve an elegant and naturally relaxing ambience. No attention to detail has been spared, from the custom made furniture, the selection of exclusive and unique Signature Dishes down to the choice of crockery. We use only the finest ingredients with authentic herbs and spices to flavour each dish which is a master piece for you to enjoy and is complemented by our first class service. Took my girlfriend on a date and we were both amazed at how brilliant the service was! The waiters have incredible attention to detail and the establishment was kept in tip top condition. Probably one of the best restaurants to go to in Norwich! 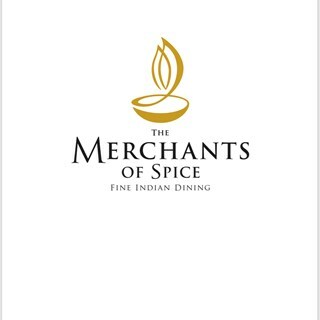 Great Indian food, can’t fault anything, perfect for work’s do or meal out. Recommended! Cannot fault anything. Food, service and staff amazing as always. Excellent menu and fantastic flavours. Great service. We had a fab time. Such good food and service. Great food great staff. I have been to a lot of Indian restaurants around the country and this is above the rest around food people(the team) and comfort. Excellent food and service with clear attention to detail made this a very enjoyable experience. As always a great night. Best Indian in Norwich!!! Great service - our waiter was excellent and allowed us to order the Early bird a little past 7pm as two of our party were late. Great food and service, we were seated upstairs as a big party which didn't have quite the same atmosphere as downstairs but still very comfortable. A great place to go for a larger group (we were 14 people). Tasty food, quick service, all round great experience. A wonderful evening of quality food and drink but the attention to detail in the service was the best I’ve had in the city...faultless. A fantastic meal, highly recommend this lovely restaurant. Waiter seemed annoyed when we didn’t tip. The option to split the bill is on the receipt, don’t be surprised when customers want to pay that amount. Tips aren’t a given and shouldn’t be expected as norm.